You've completed all of the settings for this channel? Your product catalogue is ready to be sent! By URL: You must send the URL of the outgoing catalogue to the channel. Most commonly, you will send this URL by email. It will be registered and will collect data regularly thanks to this address, in order to update the outgoing catalogue data on its site. At this stage find the URL. 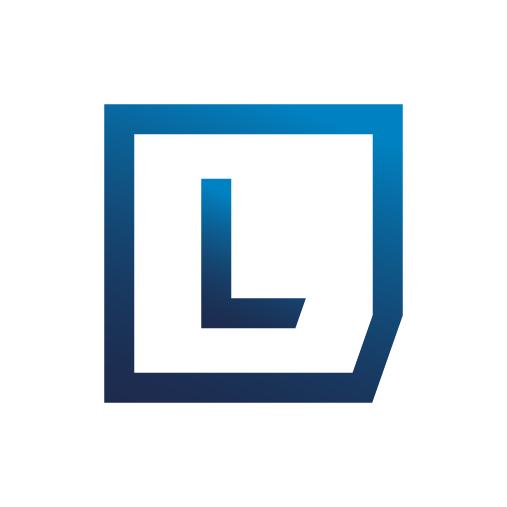 By API: By providing your channel's API identifier in the "Settings" of the channel in Lengow, you link your Lengow account to your account on the channel. According to marketing channels, this allows for the recovery of the outgoing catalogue by the channel and/or the transmission of orders from the back office channel to Lengow. By FTP: Several information is to be completed on the form in Settings to allow the optimized file to be deposited directly on the channel's FTP in your merchant file. The credential access of this FTP is given to you by the channel beforehand. If this is not the case, contact your Channel account manager. By URL or FTP: Some channels accept both URL or FTP. It's up to you to choose either to provide the URL of the optimized feed, or directly the optimized file through FTP access. URL: This one is given to you by clicking on "Finish". Forward this to the channel account manager. API: Click "Finish", you are told how long it will take for the channel to pick up your catalogue. FTP: Complete the mandatory information of the form (host, username, password ...) and click "save". Then go to the next step. If any of the completed information is incorrect or missing, an error message is displayed. Remember to contact your Channel account manager to verify that this information is correct and that your merchant file (for FTP) or merchant interface has been activated on their side. Subsequently, your optimized catalog is automatically transmitted to the Channel following a schedule he defined or automatically retrieved by the Channel (for URLs). Lengow's advice: Remember to verify the "Integration Report" in order to ensure the successful delivery of the catalogue to the channel.